Ed Salven has successfully beautified properties to his client’s desires, special requests, and ultimate satisfaction, producing unique, aesthetic, low maintenance, and enduring landscape designs since 1976. Our portfolio encompasses all aspects of unique, enduring, and aesthetic exterior landscape design. Creative planting from one gallon plants to mature specimen trees – all appropriate soils preparation and mulching. Automatic irrigation systems using only the highest quality materials. Automatic low voltage landscape lighting and security lighting. All applications of steel-reinforced, custom, colored and finished, (including stamped) concrete, and or organic stone. Custom ironwork, wooden, or composite ‘Trex’ decks, gates, patio covers, stairways and erosion control. Custom design catered to the needs and specifications of your next landscape project. Thoughtful and creative landscaping in and around commercial buildings. Peace and tranquility are the hallmarks of the patios and courtyards. Hand selecting the very best plant materials available in Southern California. 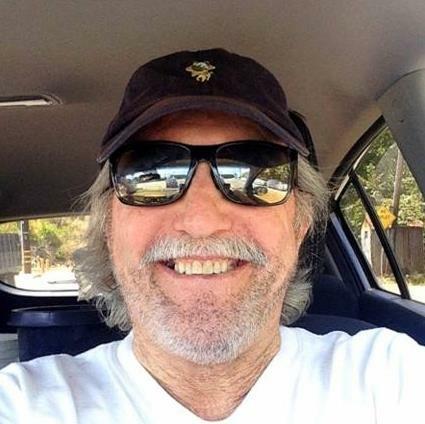 Ed Salven, owner/designer is a multi-media artist. An art and design major throughout school, he has attended UCLA and London University. He has successfully beautified properties to his client’s desires, special requests, and ultimate satisfaction, producing unique, aesthetic, low maintenance, and enduring landscape designs for over forty years. In addition to being trained as a practicing tree surgeon and arborist, for over ten years, he has studied extensively in the horticultural and arborist fields with plant and specimen tree growers – those individuals who actually are in the field. 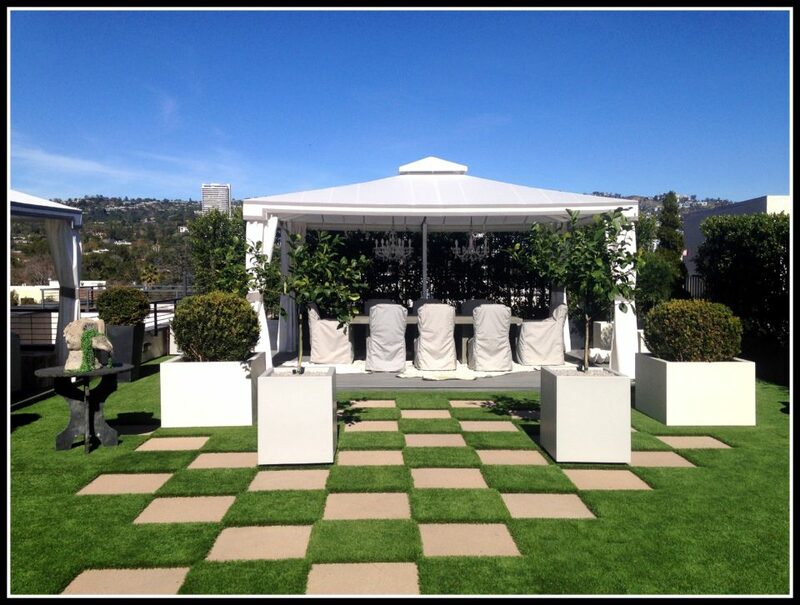 Our portfolio encompasses all aspects of unique, enduring, and aesthetic exterior landscape design; also we install top quality interior containerized plantings and objects d’ art. 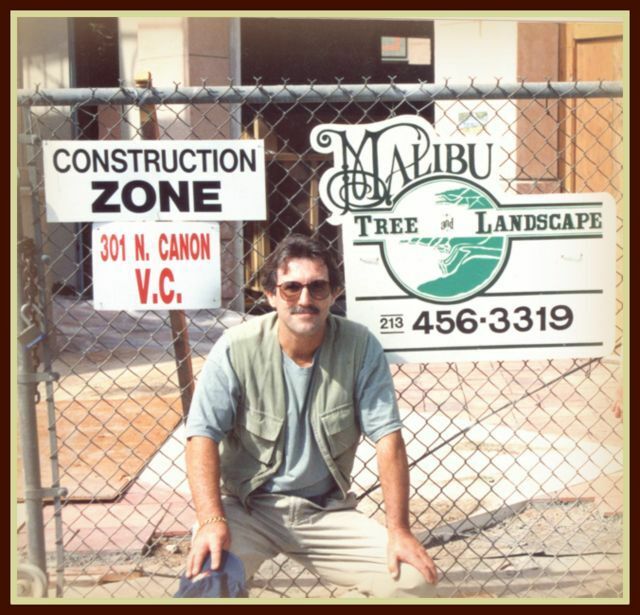 Malibu Tree & Landscape strives, and continuously achieves the highest standards of work and workmanship as well as dependable follow-up programs. Ninety-plus percent of our work is via referral and or repeat clientele. Malibu Tree & Landscape’s designs and high-end properties have graced the pages of prestigious magazines from Better Homes & Gardens to Architectural Digest as well as several ‘cover shots’ of local high-end real estate magazines, Homes and Land and Distinctive Homes, and other international architectural trade periodicals.